The Gemstone collection is our most breathtaking set available. 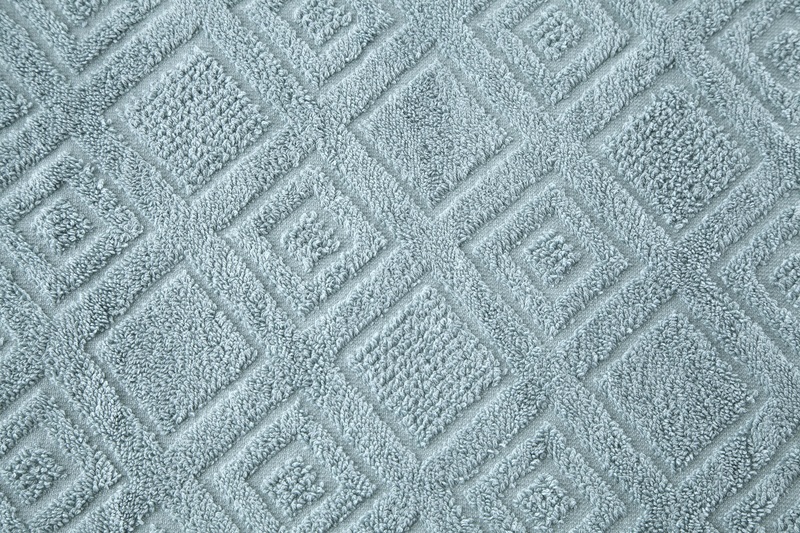 Each towel features a sculpted diamond pattern on the face of the towel which enhances the already plush texture. 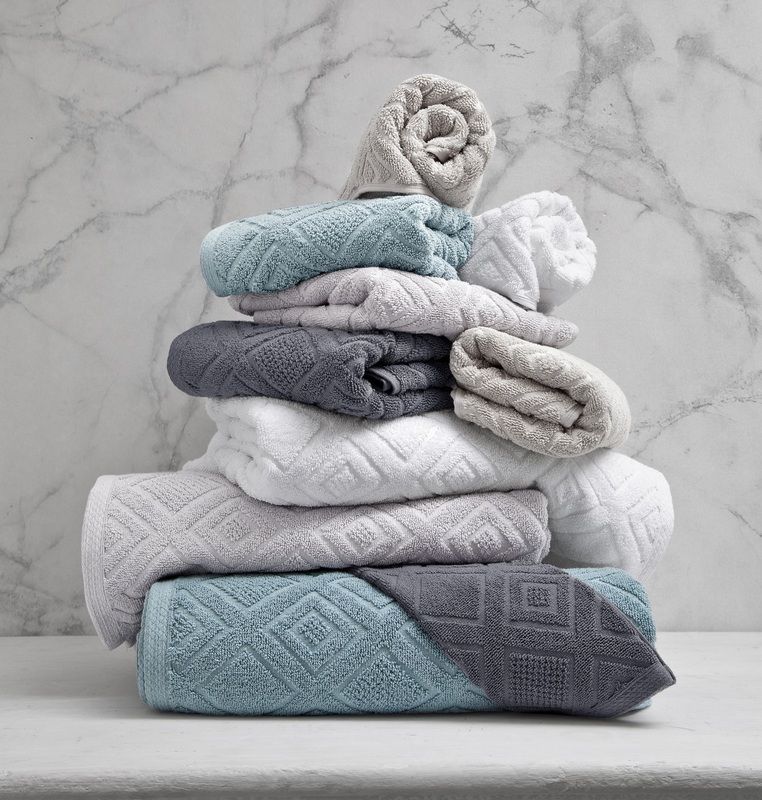 Each color is inspired by precious gemstones around the world and is made with 100% organic Turkish cotton. 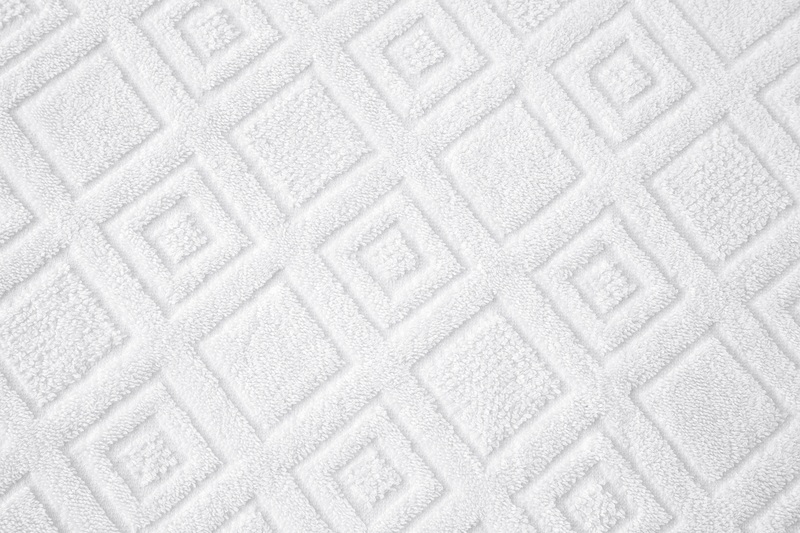 Feature the Gemstone collection in your home and give your family an experience they won’t forget. Our Gemstone Collection combines practicality with luxurious beauty. 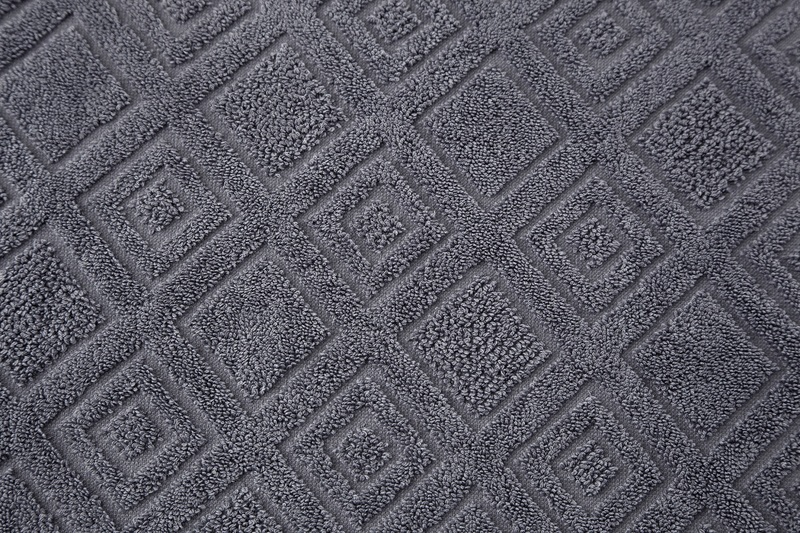 Each towel features a diamond weave jacquard pattern on the face which enhances absorbency and the look of your bathroom decor.